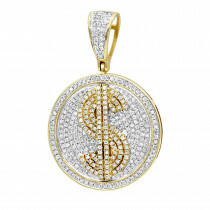 Our extensive collection of men's diamond pendants and diamond charm necklaces available in sterling silver, solid gold and platinum is ready to captivate you. 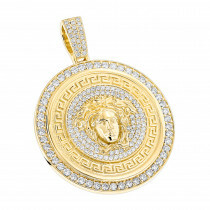 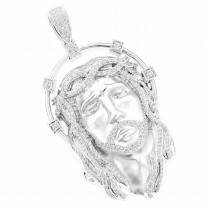 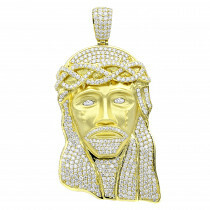 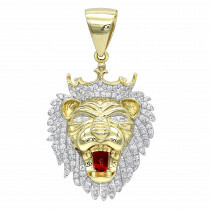 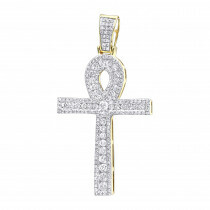 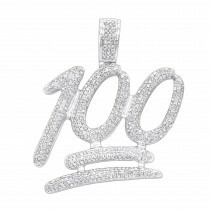 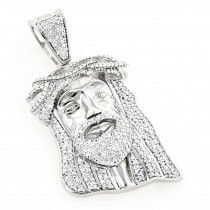 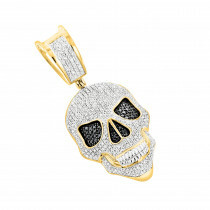 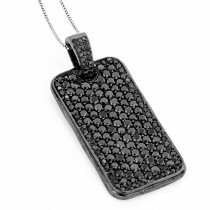 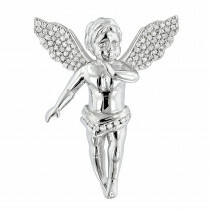 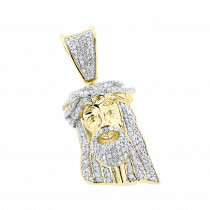 The mens diamond pendants collection includes one of a kind diamond crosses, diamond Jesus head pieces, dog tag pendants and other mens pendants and necklaces all listed at guaranteed lowest prices. 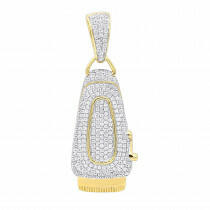 Our mens diamond charm and pendant designs are unique and unexpected, as distinctive as the man who wears them. 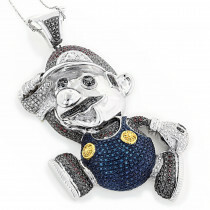 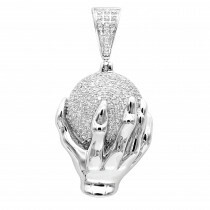 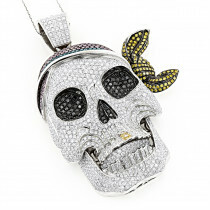 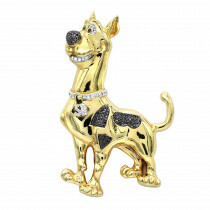 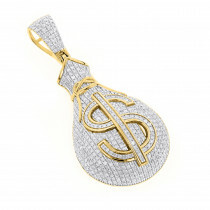 ItsHot.com designer diamond charms and pendants have a luster and brilliance you will find irresistible because of their beauty and the discount wholesale prices! 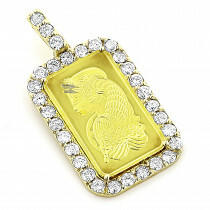 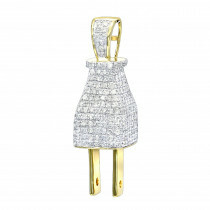 Most our pendants can be customized with white and fancy color diamonds: canary yellow, blue, black, red, green; and available in sterling silver, solid 10k or 14k white, yellow or rose gold as well as Platinum. 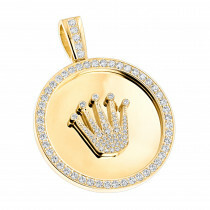 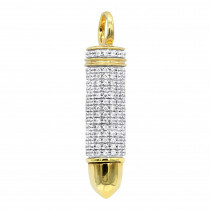 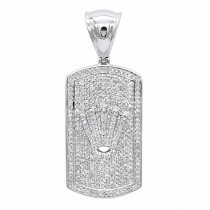 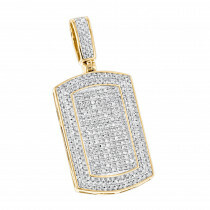 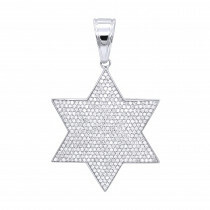 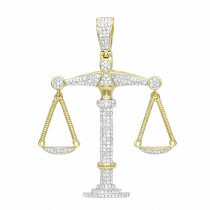 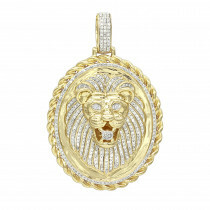 For a perfect combination pair your mens diamond pendant with a mens gold chain.